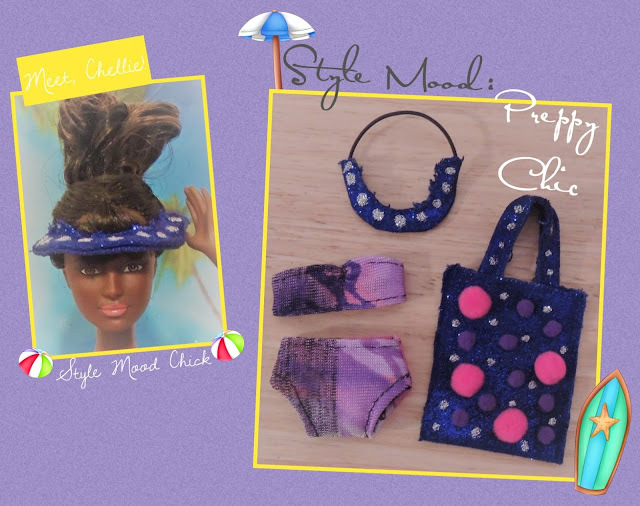 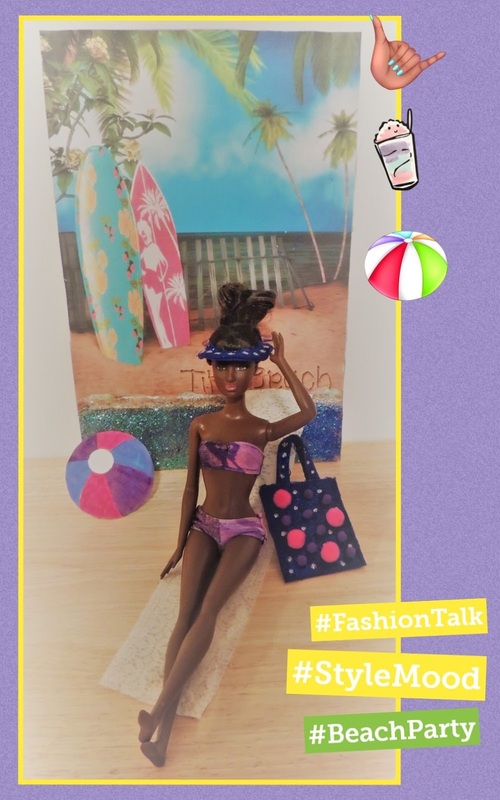 Meet Style Mood Chick, Chellie! 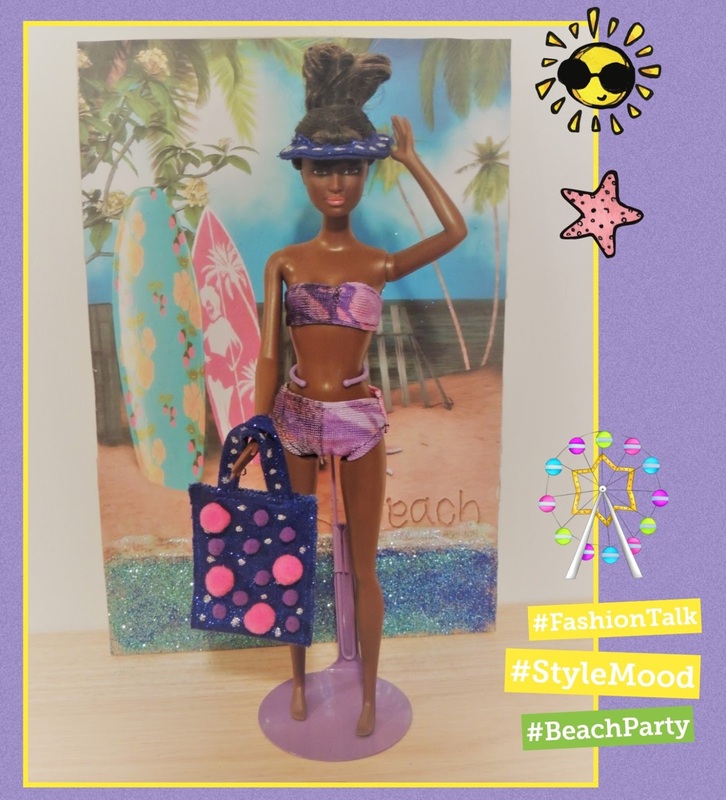 She is at a beach party with a style mood of preppy - chic. 🎨step-by-step videos🎥 will be posted later.